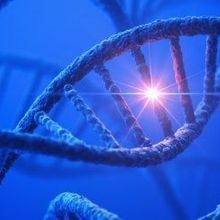 FLICKR, LEON BROCARDAfter putting a stop in 2013 to 23andMe offering health prediction tests to its consumers, the US Food and Drug Administration (FDA) in February gave the OK for the personal genomics firm to test for one genetic disease. 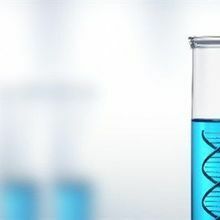 Today (October 21), the company announced it will add 36 additional genetic tests to its health-prediction roster based on expanded FDA approval. The new service will cost $199. “This isn’t going to get them too far, but maybe it’s a step along the path for them to get rebooted to where they were,” Eric Topol, a genomics professor at the Scripps Research Institute in La Jolla, California, who isn’t affiliated with the company, told The Wall Street Journal. 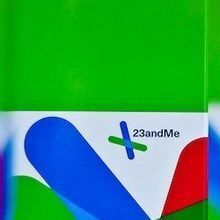 Nearly two years ago, 23andMe was asked to cease its health and disease tests over concerns about their accuracy. Since then it has only provided ancestry information. In February, the FDA gave the green light to test whether customers are a carrier for Bloom Syndrome. 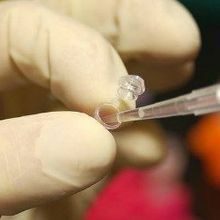 The company’s latest offerings include carrier tests for cystic fibrosis and sickle cell anemia. 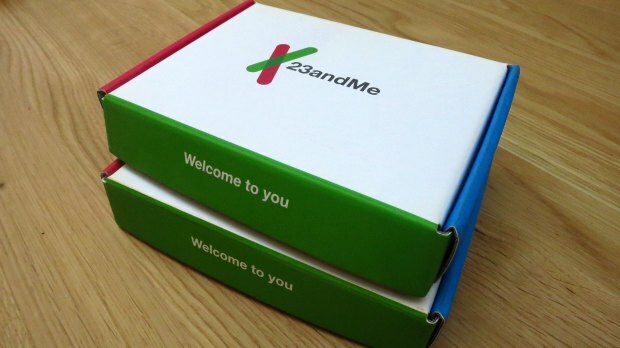 “Part of what we tried to do over the last two years is take advantage of being off the market to redesign the entire experience,” Anne Wojcicki, cofounder and chief executive of 23andMe, told The New York Times.